It's official: Ringo Starr has been knighted. Today the famed Beatles drummer received the honour from Prince William at Buckingham Palace for his services to music. 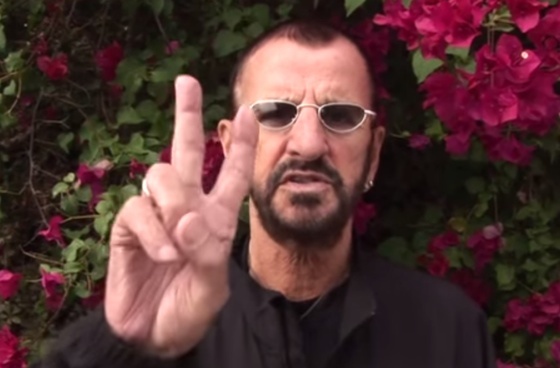 Speaking to the BBC, 77-year-old Ringo said, "It means a lot actually. It means recognition for the things we've done. I was really pleased to accept this." You can see some photos of Ringo getting knighted down below. Of course, Ringo's knighting follow that of fellow Beatle Paul McCartney, who was given the honour in 1997. All four Beatles also received Most Excellent Order of the British Empire (MBE) medals in 1965. "I was a bit shaky today on my own," Ringo said today.